Durme-Natie’s priority remains an, on time, accurate reporting of required operations and/or services requested by the customers. A professional fulfillment of all import/export related documents such as customs formalities, weight-note, BL, CMR etc. is of course part of the service package which also includes ICE Futures US & Europe administration, collateral management (bank financing), full computerized stockadministration, insurance and survey assistance/treatment, analyses, phytosanitary - quality & quantity - OTA - fumigation - certificates. 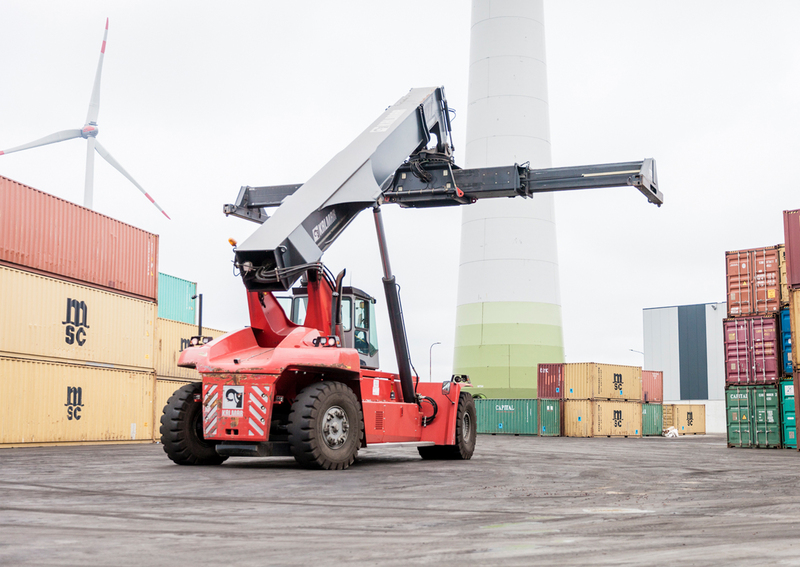 In order to keep the dynamic spirit of the company towards its customers, DurmeNatie also laid its focus to the quality control for loading, reloading and shipping of the goods. This was done by working with top coworkers in the warehouses and keeping the relations with national and international transportation companies to the highest level. For the handling of the goods in our warehouses Durme-Natie can count on a team of trusted shareholders, who are as committed to give the customers the best service possible as the rest of the team in the office. At the end of September 2013, the total Durme-Natie staff moved to its state of the art offices in warehouse Ecostore. In order to provide top quality services and regulated processing, Durme-Natie is fully certified and meticulously organised towards the correct implementation of necessary handling processes. Underneath are some of our most important certificates and memberships. 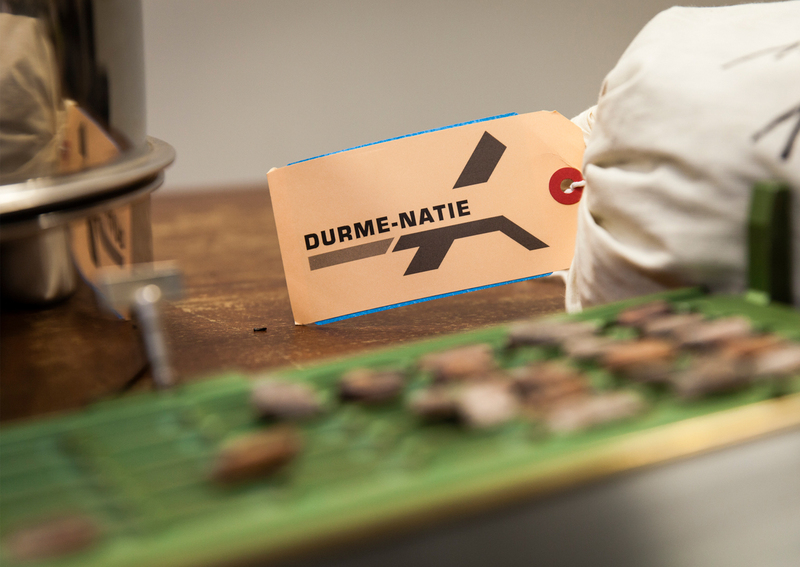 Durme-Natie is constantly regulating it’s processes and seeks continued innovation and improvement. This is the international standard for quality management systems. It is the basis of the monitoring of our services and helps us to establish good customer relationships. This is the standard which supports the company in managing food safety. It specifies the requirements for a food safety management system that involves interactive communication, system management, prerequisite programs and HACCP principles. As Authorized Economic Operator, or AEO, Durme-Natie is approved by the national Customs administration as complying with WCO or equivalent supply chain security standards. 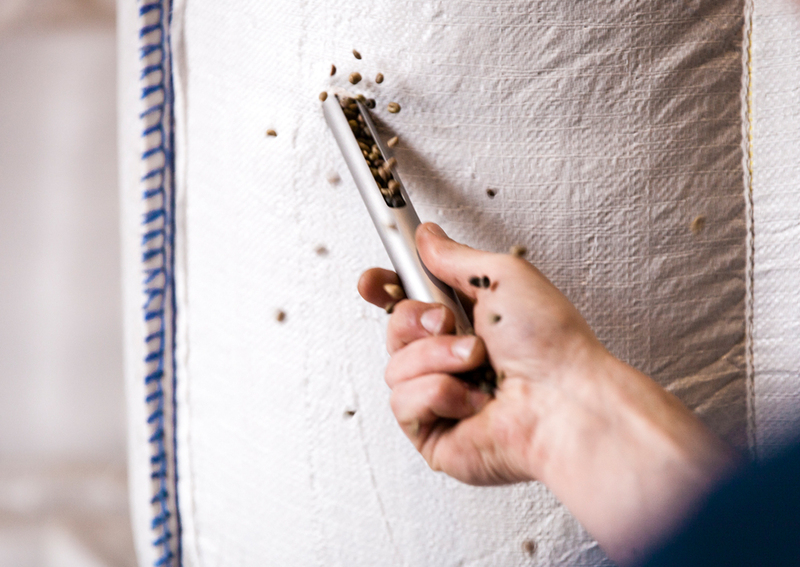 Our official European certificate for “Organic operator” enables us to participate in the Organic supply chain. 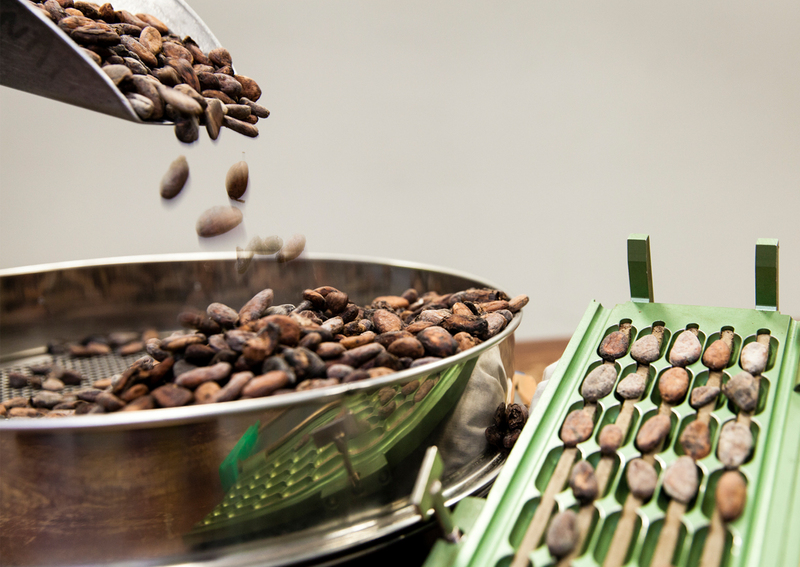 It states we are able to process, handle or import organic products. UTZ Certified stands for sustainable farming and better opportunities for farmers, their families and our planet. As a licensed company, we help our clients to be sure that the trusted UTZ product was grown, harvested and processed sustainably. Liffe is the London International Financial Futures and Options Exchange. It is the London Terminal Market. The ICE, or Intercontinental Exchange is an American commodities exchange. 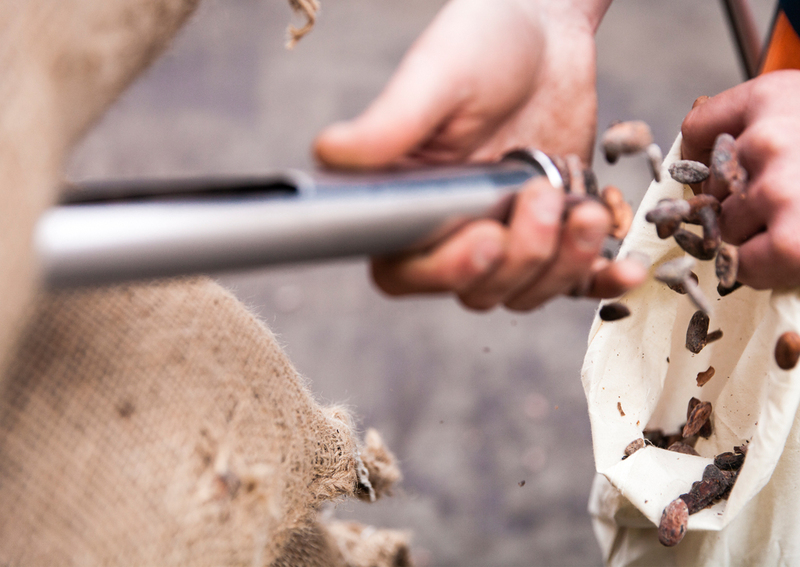 Our warehouses are licensed to store the certified coffee and cocoa which are traded on these markets. CAN DURME-NATIE PROVIDE ME WITH THE NECESSARY SERVICES ? info@durme-natie.be Tel: +32 (0)3 543 60 90. Fax: +32 (0)3 541 50 69.